Pencils so soft they won’t pull on your delicate skin. Natural pigments give you long-lasting color that stays put. Creamy and easy to apply for a perfectly lined eye. Made with conditioning oils and waxes and colored with our same protective pigments. 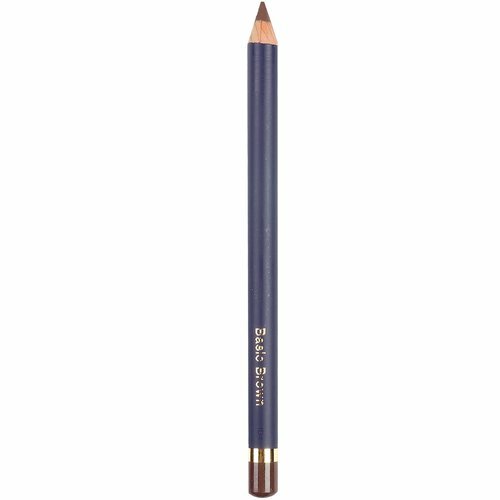 Because we use no FD&C dyes, our pencils can be used anywhere on the face.